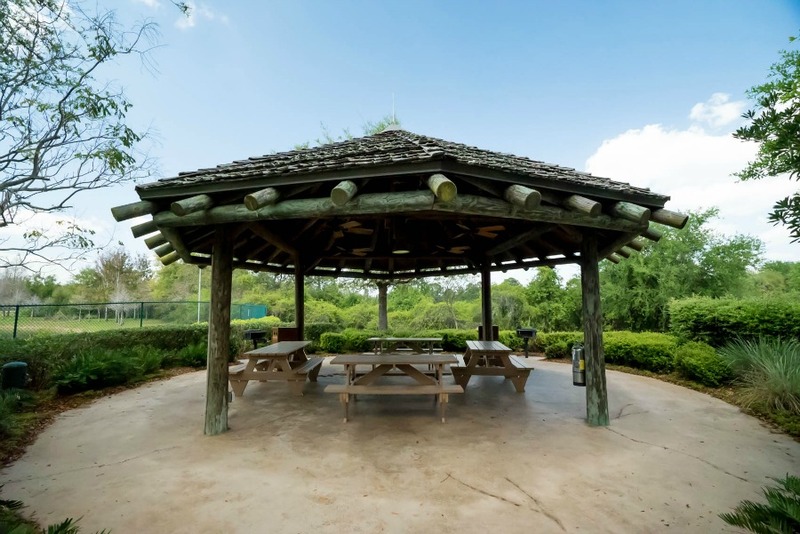 The Disney Animal Kingdom Villas is divided into two sections. The first phase, Jambo House, opened in 2007. 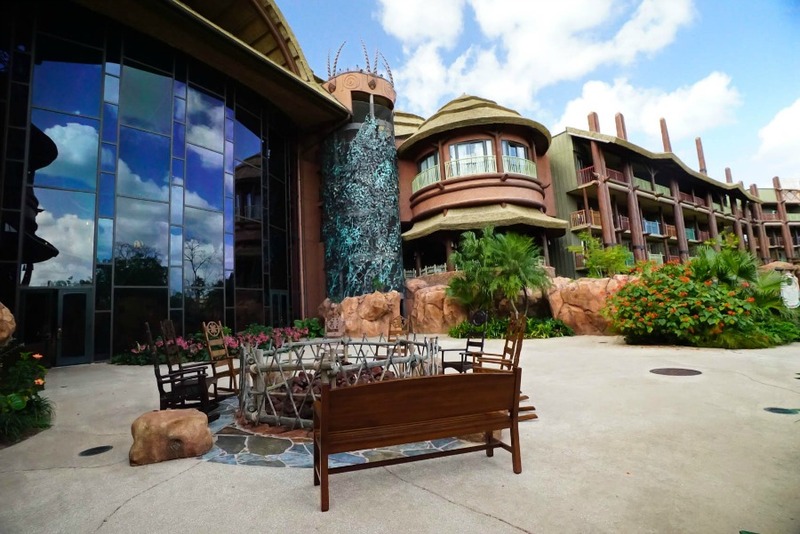 These accommodations are in the existing Animal Kingdom Lodge. 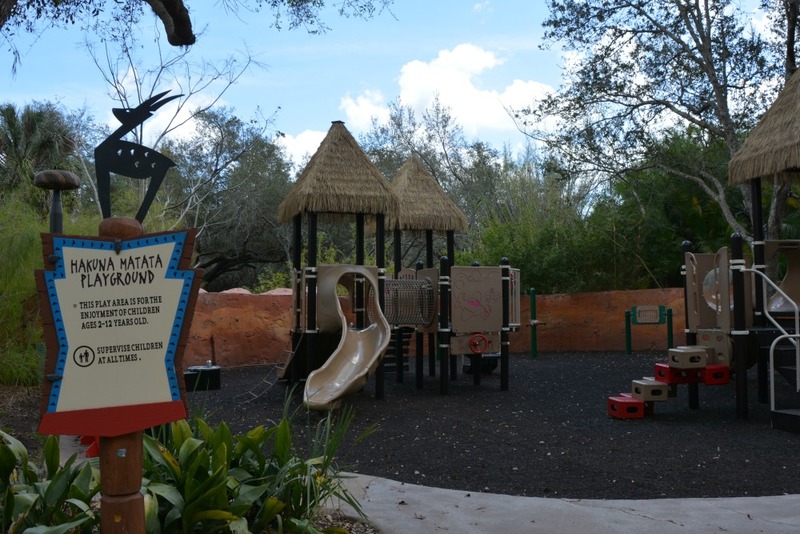 The second phase, Kidani Village, opened May 1, 2009. 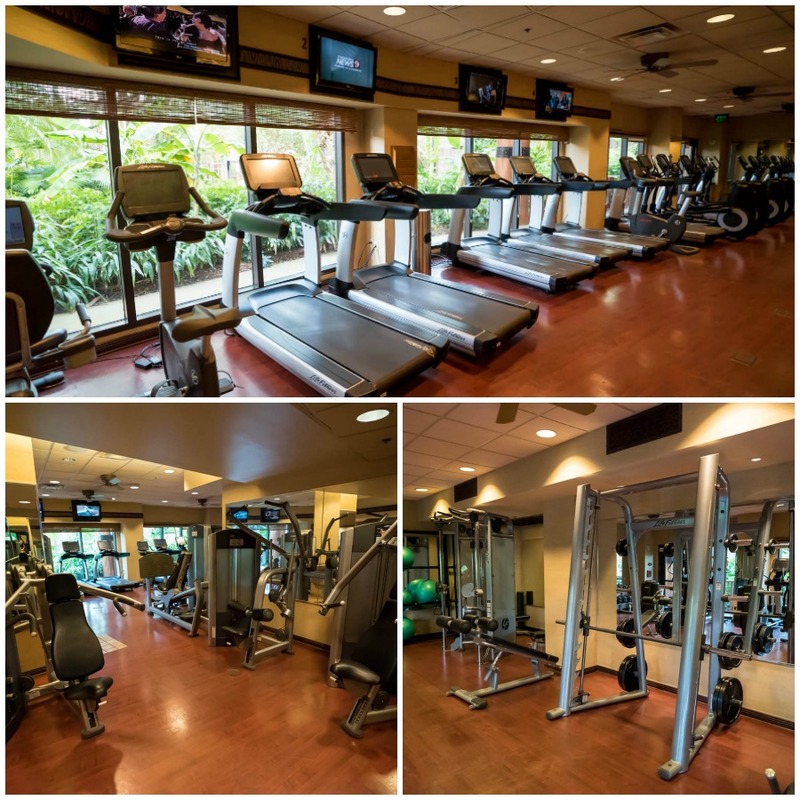 This area features a restaurant, pool, and recreation facilities in addition to the new accommodations. The majority of rooms have Savanna views. The standard view rooms overlook the pool, garden or parking lot. (The standard view room views can be requested but not guaranteed.) Rooms have free wireless internet. 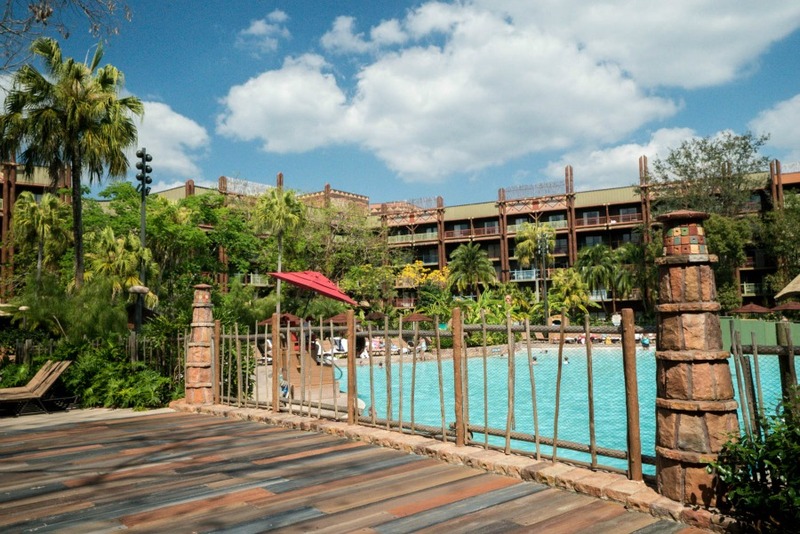 Jambo House Grand Villas are one level. 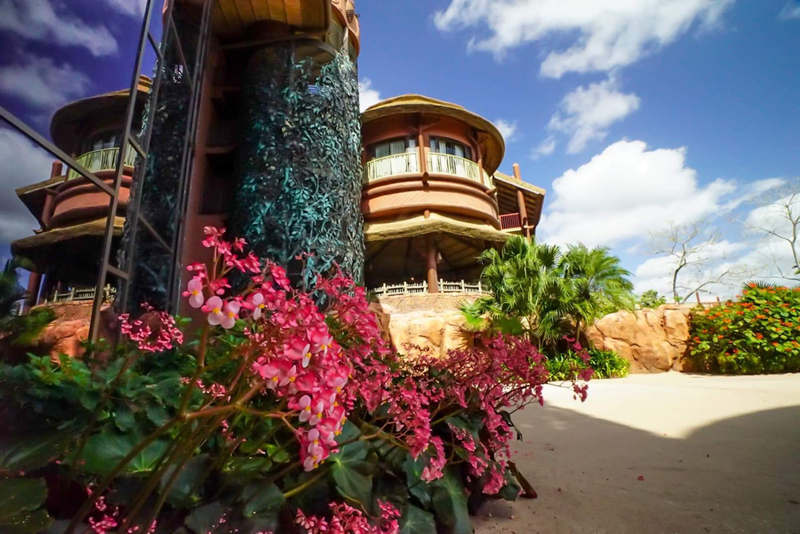 Kidani Village Grand Villas have two levels. Four bathrooms. Master bathroom has whirlpool tub. 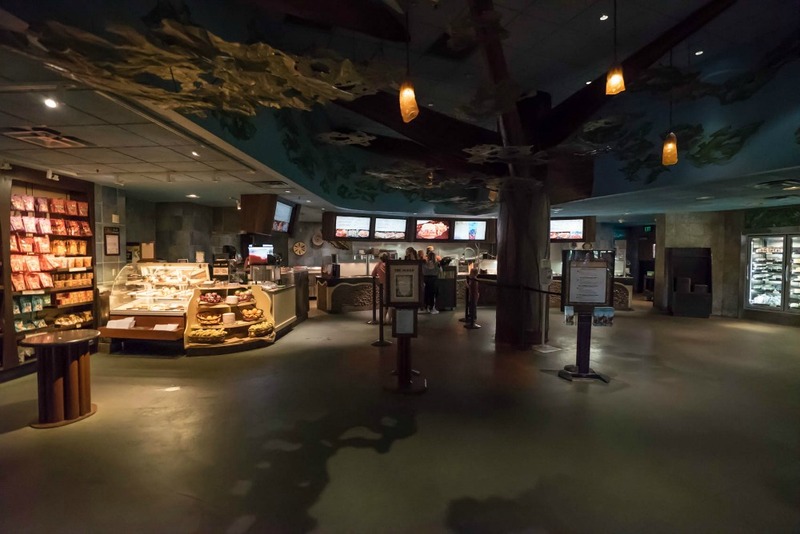 One theme that runs consistent throughout all the dining venues at the Animal Kingdom resort is the unique menus that are offered. 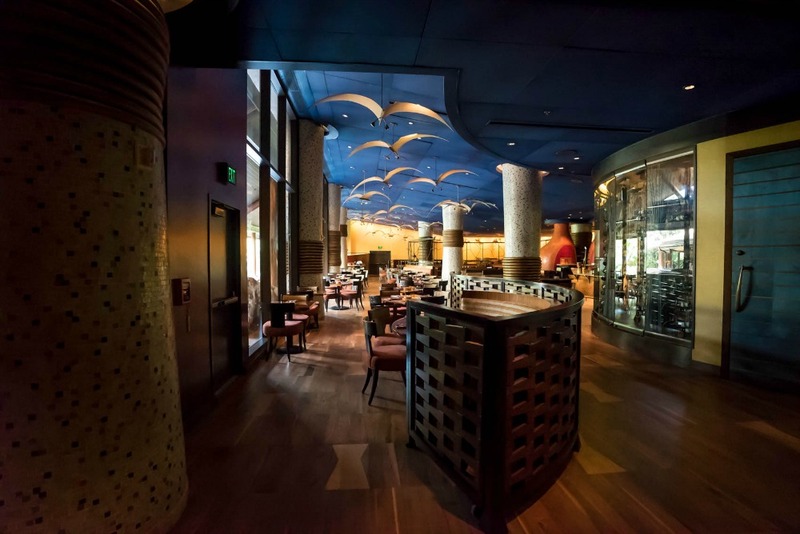 Jiko offers the most eclectic menu on property, offering authentic African cuisine. Among the offerings, you'll find dishes as unique as Horseradish-crusted Salmon and Banana leaf steamed Sea Bass, to more traditional dishes like Baked Chicken and mashed potatoes and grilled beef tenderloin. Even the traditional dishes are prepared with African flair, with dishes like the chicken featuring grapefruit, garlic and olives. Jiko is one of Disney's most popular signature restaurants. Advanced Dining Reservations are strongly recommended. 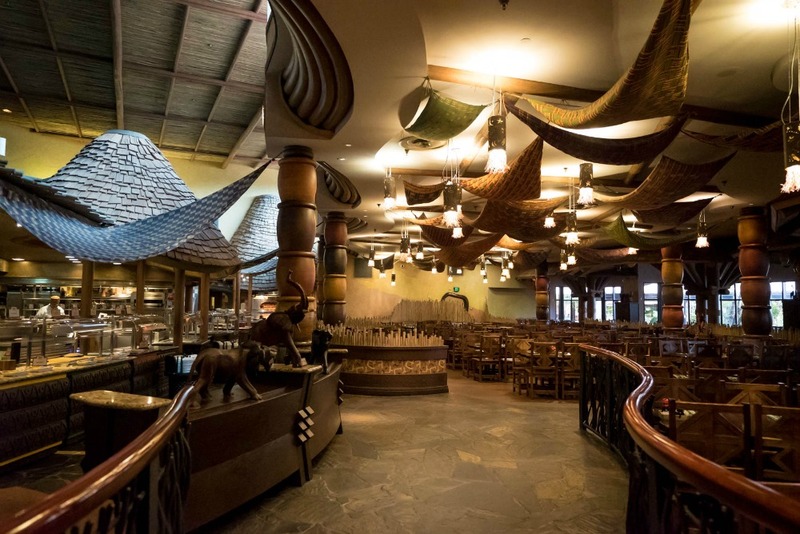 Boma is the more mid-range restaurant, offering both Breakfast and Dinner in all-you-care-to-enjoy buffets. 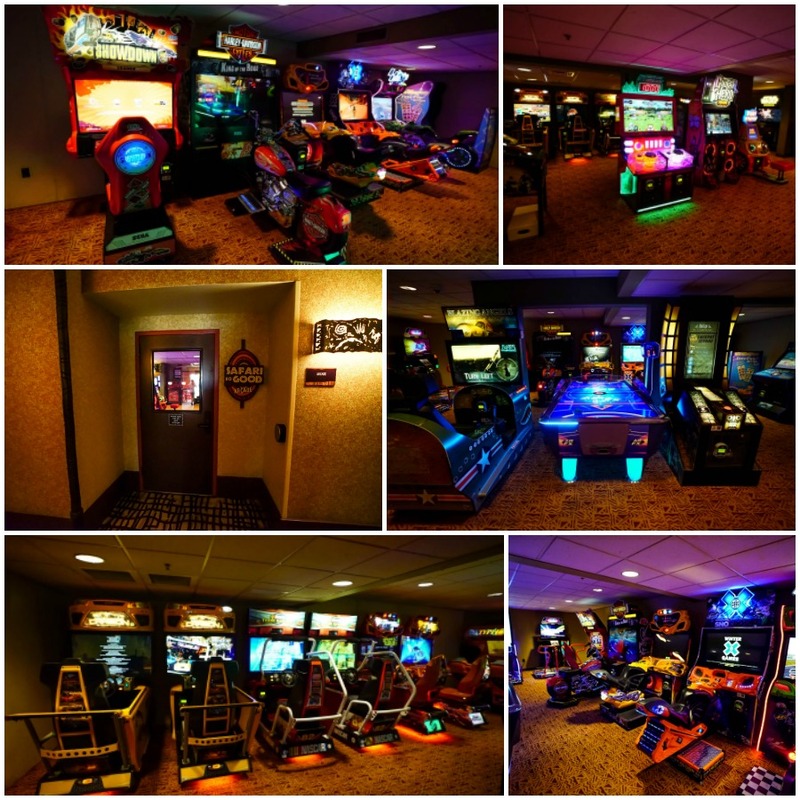 This popular venue features a wide assortment of unique and traditional specialties. An Advanced Dining reservation is strongly recommended. The Mara, the Resort's counter serve venue, offers standard fare found in most food courts for breakfast, lunch, and dinner. Casual dining. This restaurant serves breakfast and dinner. Sanaa translates to "work of art" which describes the theme and cuisine to be offered here. This venue has a 24-seat lounge adjacent to the dining room. The Maji Pool Bar serves beverages and snacks at the Samawati Springs Pool.